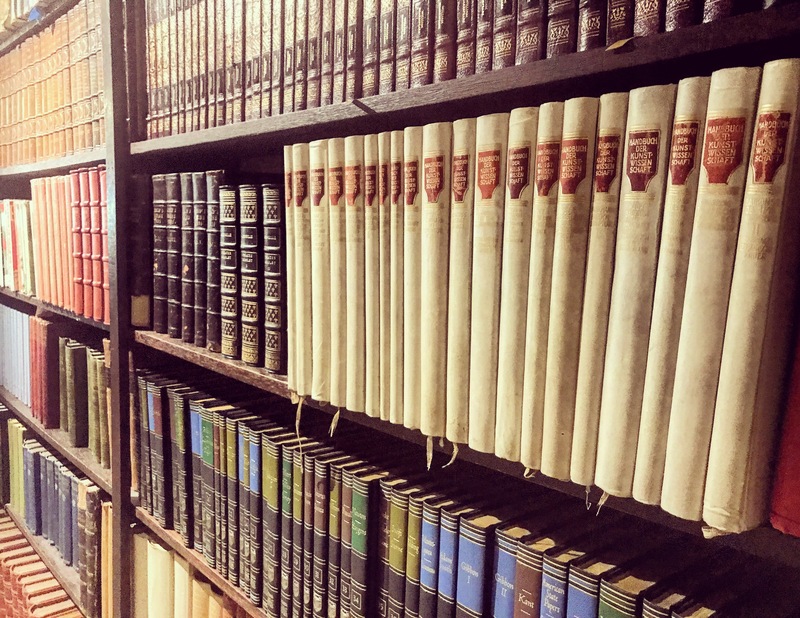 In need of a country escape but only have a weekend up your sleeve? Then hit the road after work on a Friday and head for the rolling hills of the Southern Highlands. 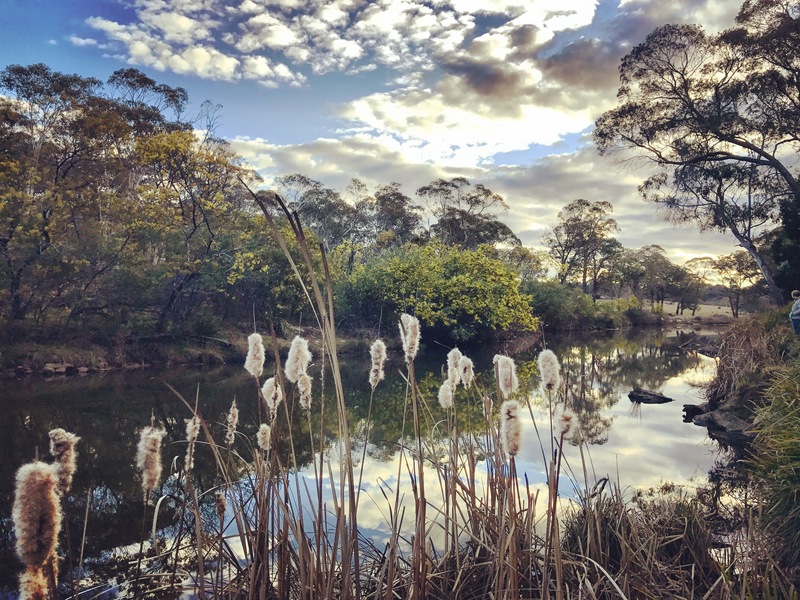 Spend the weekend discovering beautiful countryside walks, meeting local kangaroos, wine tasting at picturesque vineyards, exploring quaint little villages or just cozying up in a country cottage. The tranquility of the hills is ready and waiting for you, and even better, it’s just a one and a half hour drive from the city. 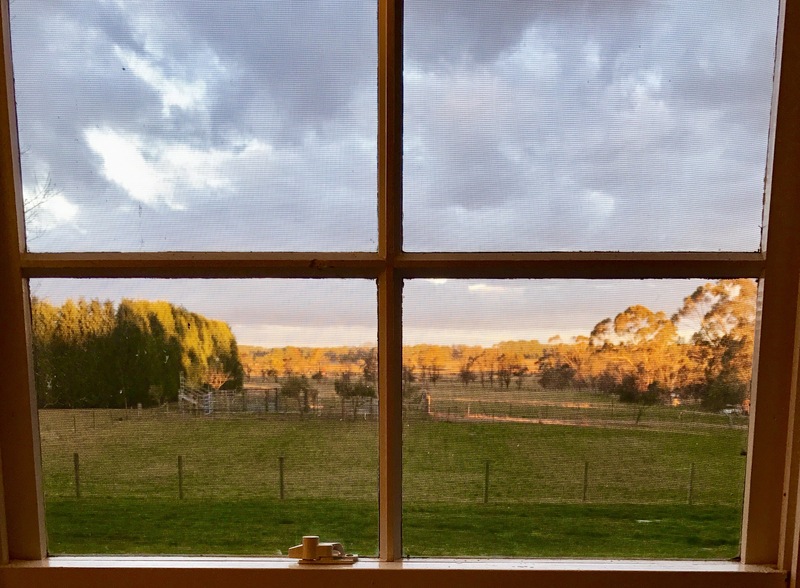 The Southern Highlands is home to the towns of Bowral, Mittagong, Moss Vale, Berrima, and Bundanoon. 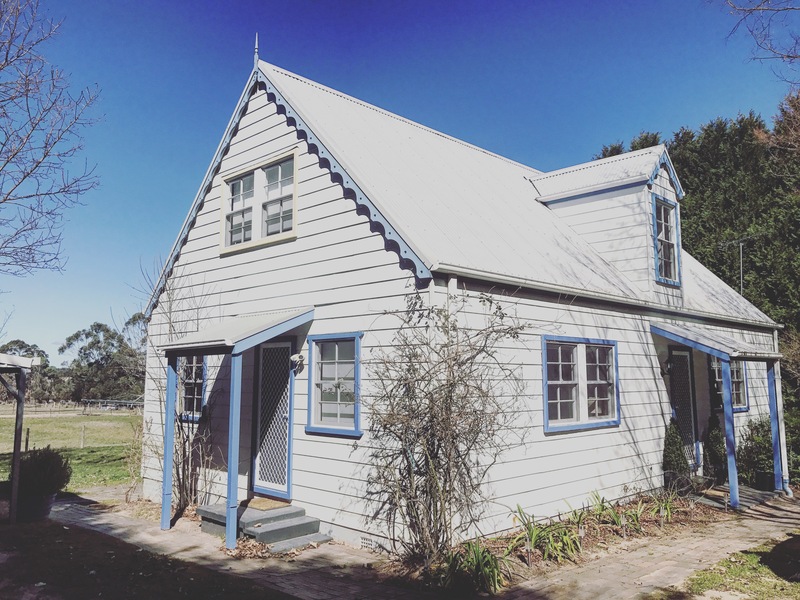 We stayed in the beautiful Iffley Cottage in Bowral, perfectly located to explore the surrounding area. With 4 bedrooms, an open plan kitchen and a cozy living space with a roaring fireplace, it’s a great weekend destination for groups of friends wanting a taste of country living. 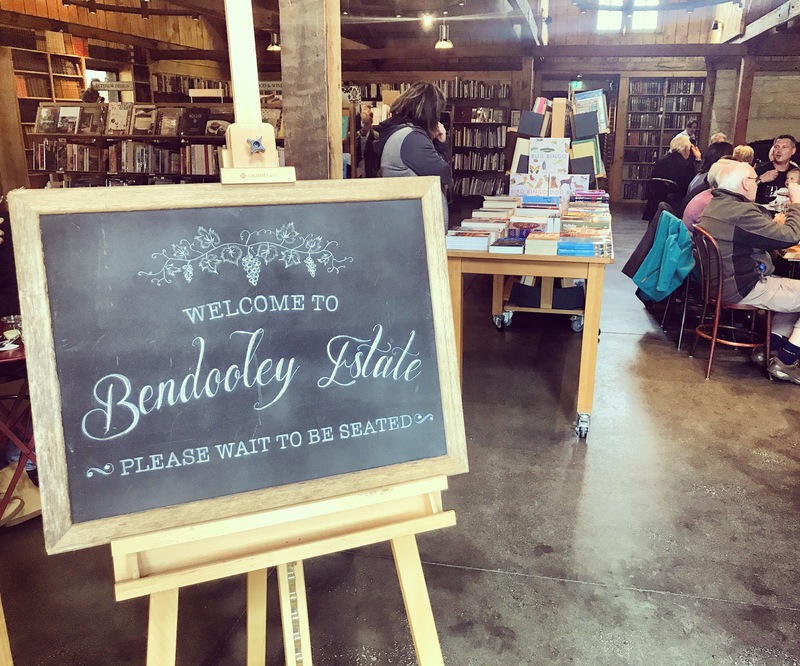 After researching the many different lunch spots Bowral has to offer, we headed to Bendooley Estate to set up camp in their main attraction – the beautiful and historic Book Barn. Built early last century but recently refurbished, the Book Barn welcomes you with it’s rustic exposed timber beams, cathedral ceilings and huge stone fireplace. 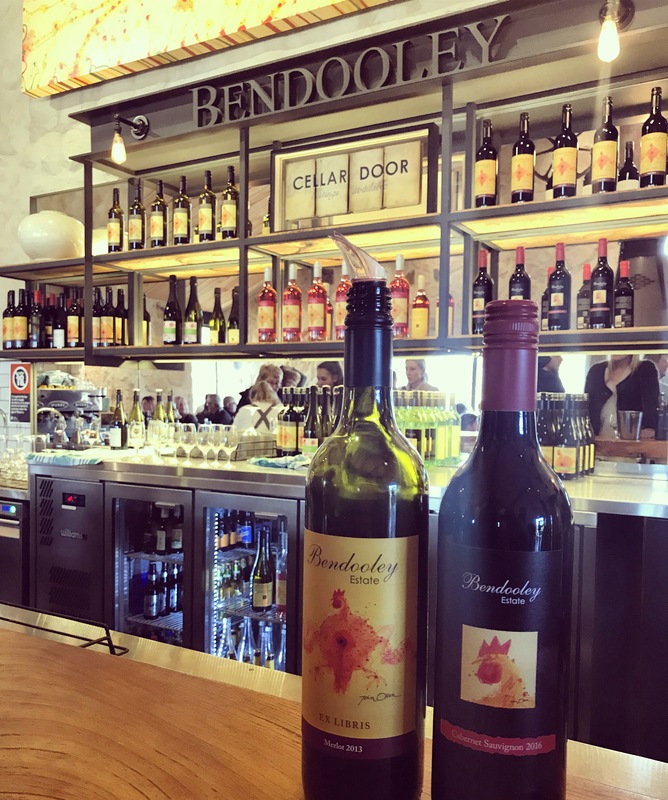 Not only can you browse the bookshop by day (the home of Berkelouw Books), it’s a great spot for lunch with a delicious menu perfectly complemented with the local wines of BendooleyEstate. 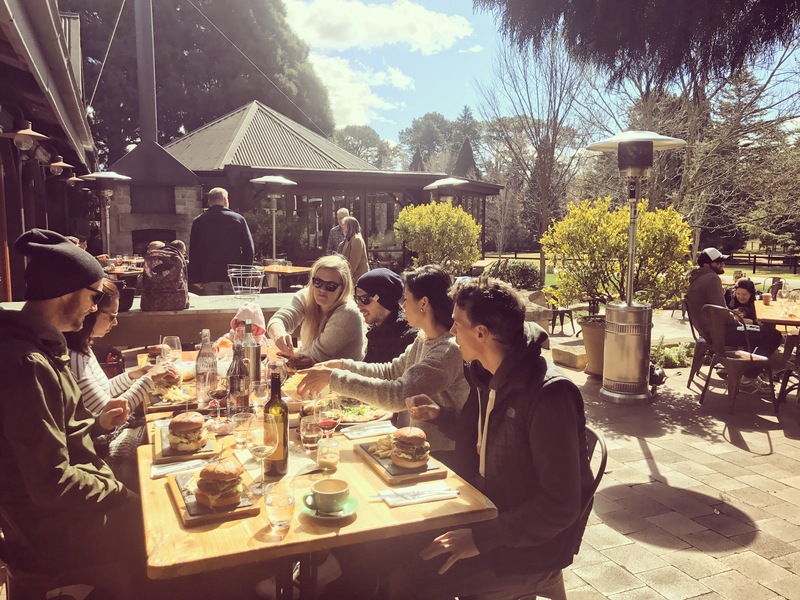 We’d highly recommend the burgers, with a taster of the Merlot and Semillion 2014 on the side. 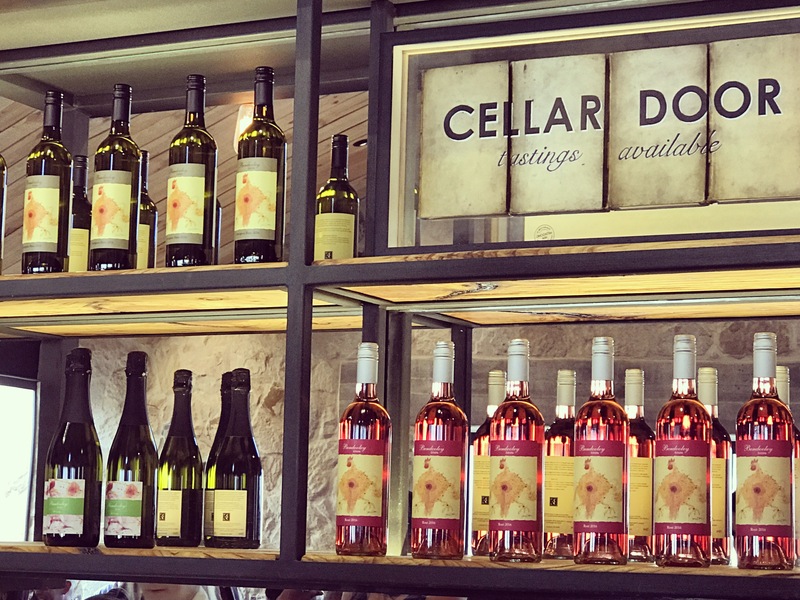 The Book Barn links off to their newly transformed cellar door – a really lovely space which is worth visiting in itself. 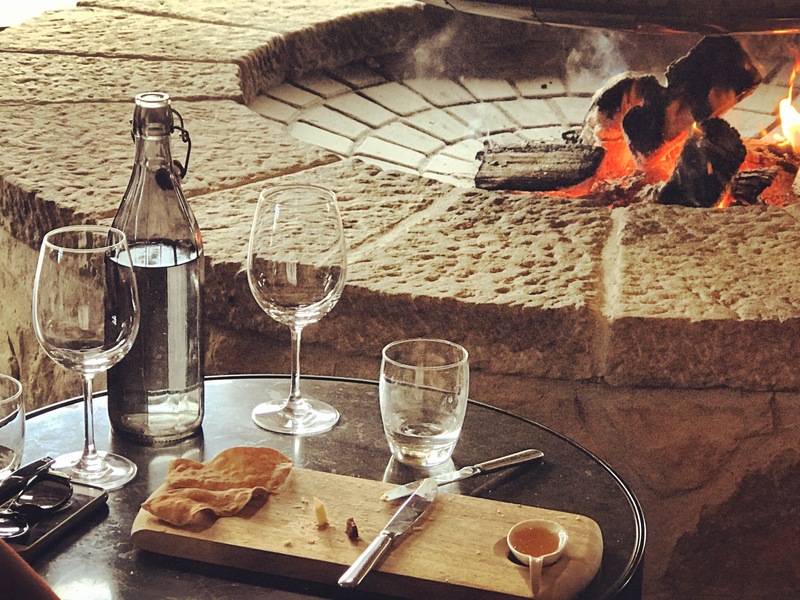 You’ll immediately notice the enormous circular fireplace which the cellar door is centred around, offering numerous spots to cozy up and enjoy a glass or two of wine. 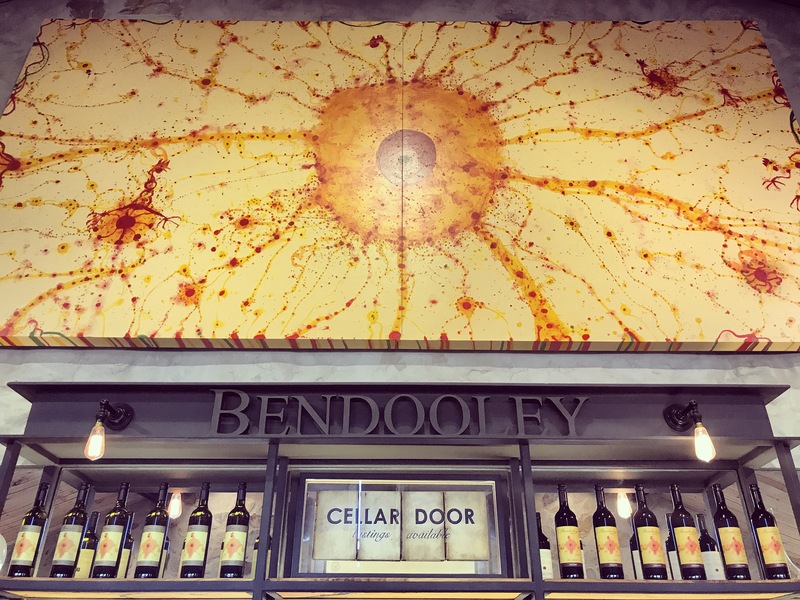 You can’t escape the influence of John Olsen’s artwork in the cellar door, which also translates onto the Bendooley wine bottle artwork. 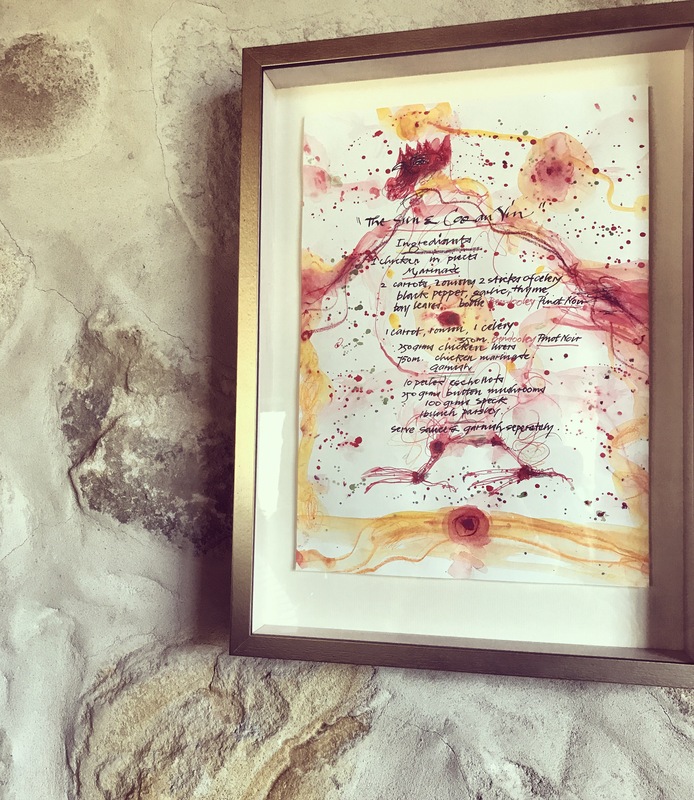 His hero piece of artwork hangs proudly above the main bar – a fusion of inspiration from the sun, the vines and the now famous Bendooley rooster. 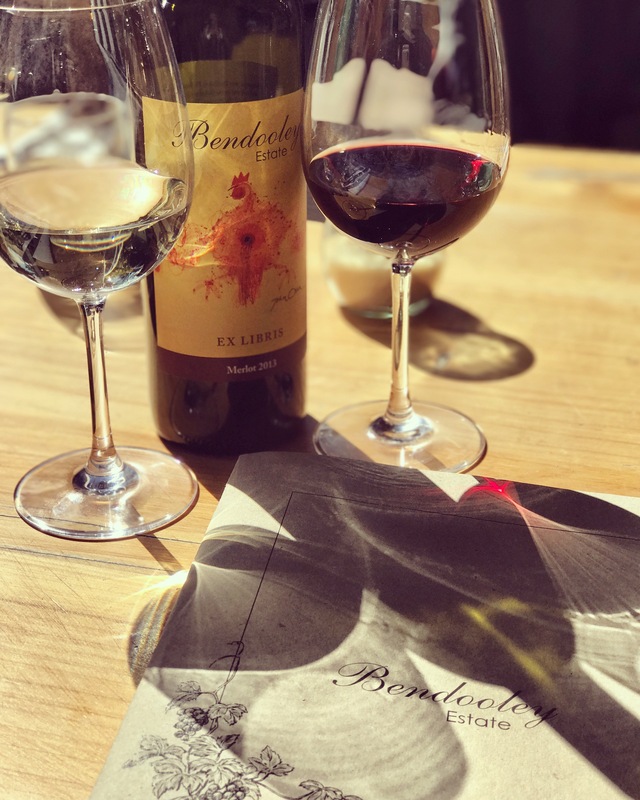 The wine tasting experience here is one not to be missed, with one of the best sommelier’s we’ve met on our wine tasting adventures, sharing history, stories and insights into each and every bottle of wine. 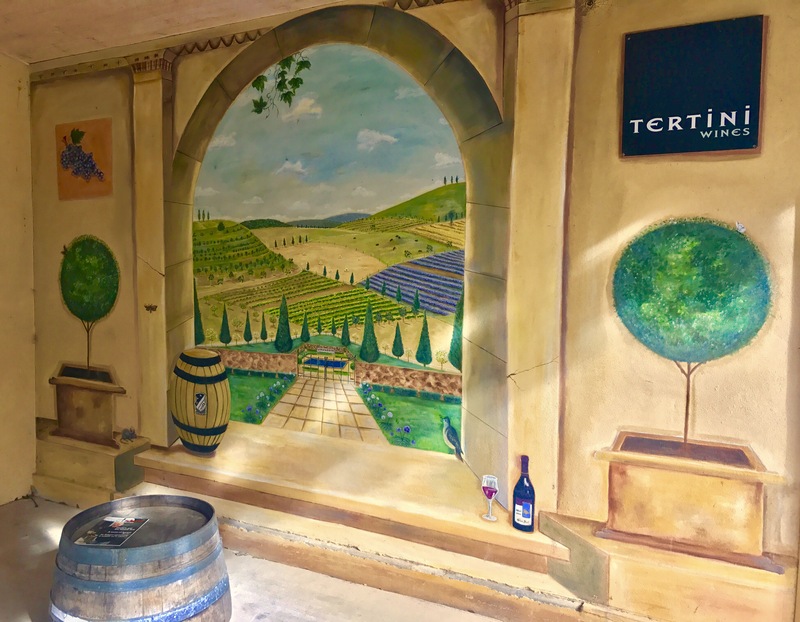 With numerous vineyards around the area, we had time to fit one more in before heading back to our cottage, so we tried Tertini Wines after being tempted in by their colourful entrance, just an 8 minute drive from the Book Barn. 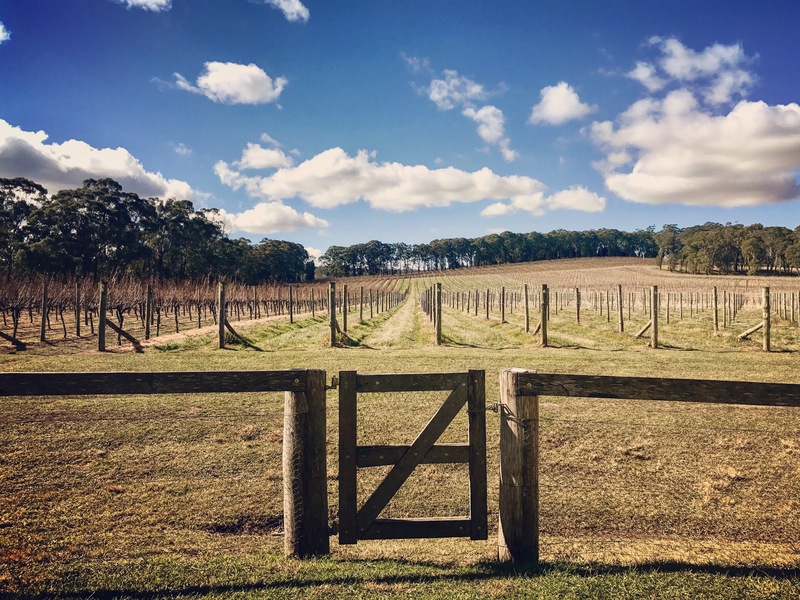 Although a relatively young vineyard, the blackboard inside cites the huge number of medal wins Terini Wines has clocked up in it’s time – quite impressive. Gold medallist, the ’05 Tertini Riesling, is a must try. 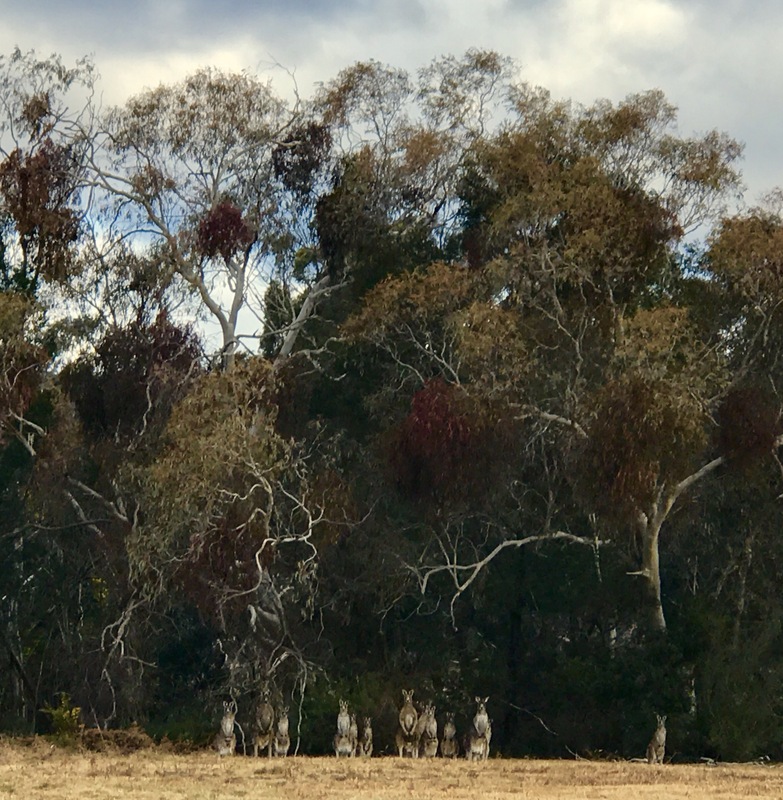 If you’re driving back to Bowral from here, take your time to take in the beautiful country sights, and keep your eyes peeled for local kangaroos roaming the hills. 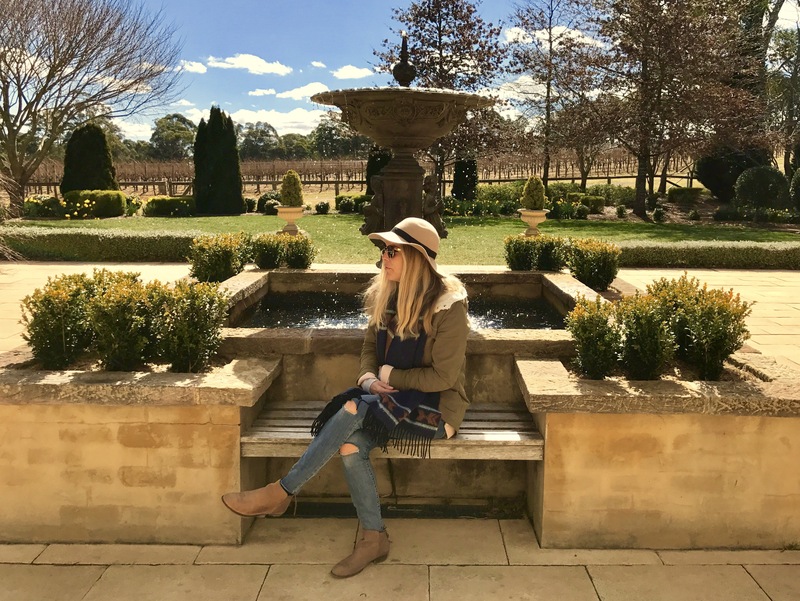 The next morning we headed for a vineyard which is known for it’s beautiful views, architecture and fancy menu – the popular Centennial Vineyard in Bowral. Not quite ready for another round of wine tasting that early in the morning, we opted for a round of coffees instead to kick start our day in their stunning courtyard. 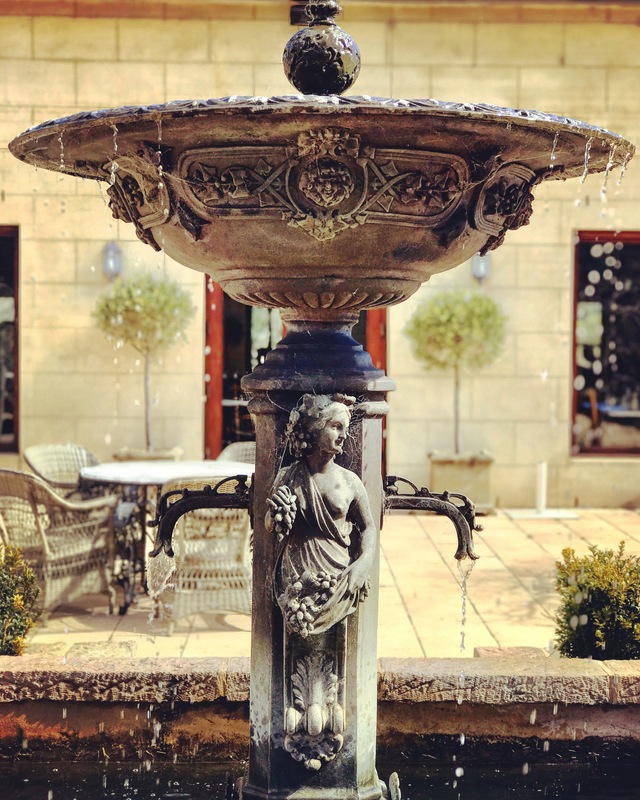 Centred around a picturesque flowing fountain, this really is an idyllic start to the day. 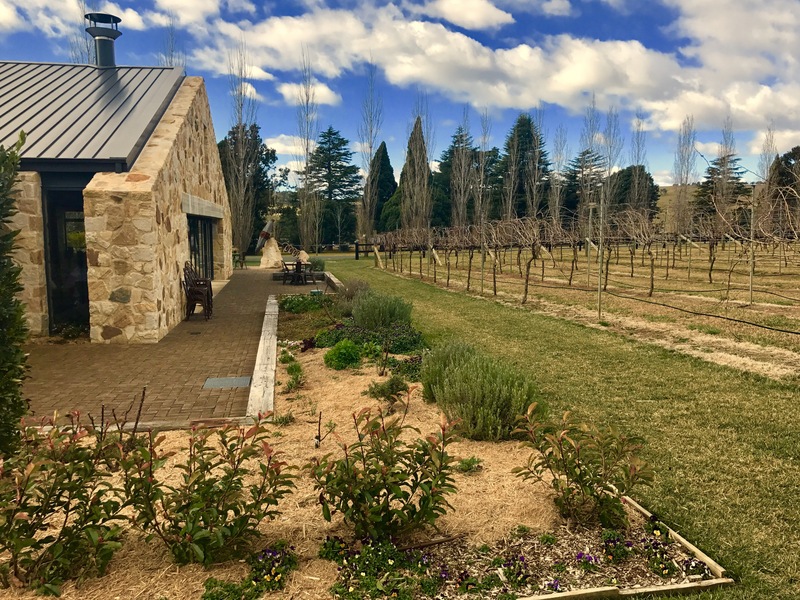 If you’re organised enough to book ahead, we’ve heard great things about the restaurant here – a contemporary and bistro-style menu to be enjoyed with panoramic views sweeping across the vineyards. Before heading back to Sydney we had time for one more village stop off. 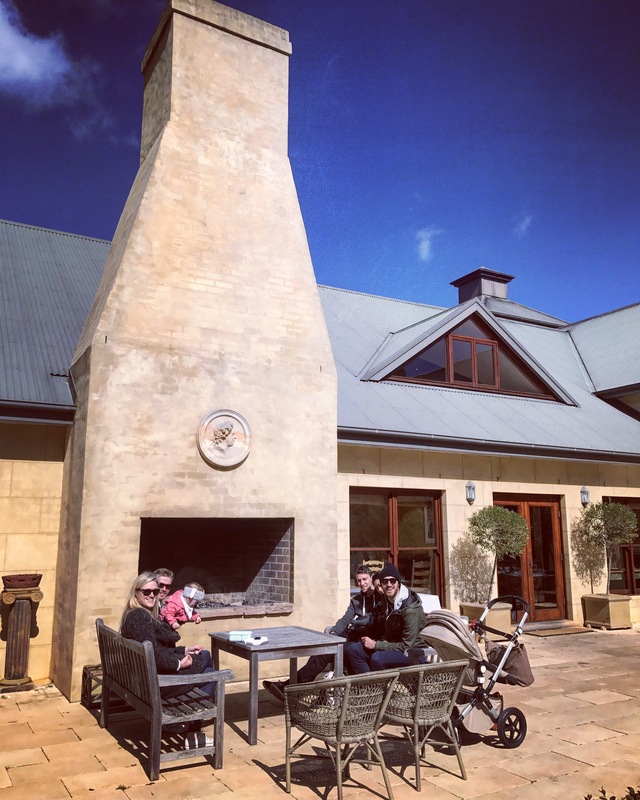 There’s many spots to pick from, but we went for Berrima village, the best decision we made that weekend. Of all the things we did that weekend, this would be our number one recommendation. 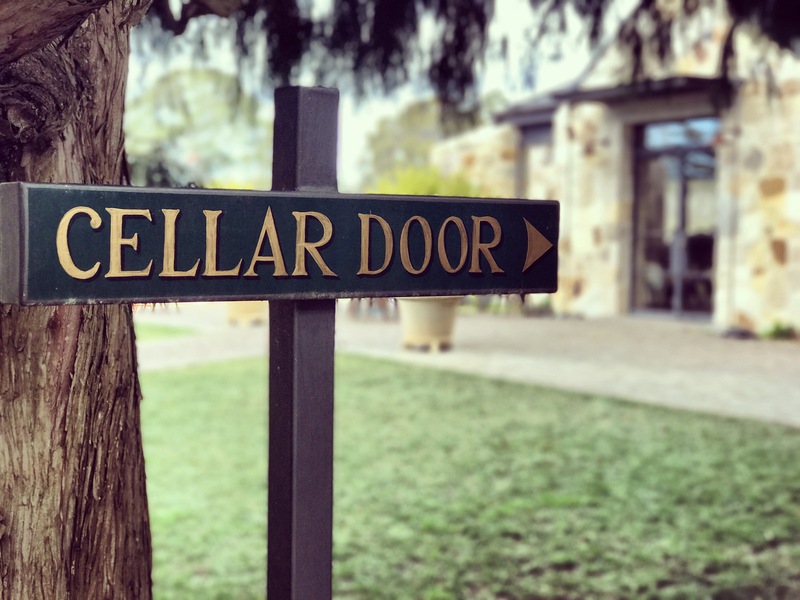 Established in the 1830s, we later found out that Berrima is claimed as the best preserved example of a Georgian village on the Australian mainland, and it’s easy to see why. Lined with quaint little shops and cafes, we spent hours perusing the main street, meeting the locals and drinking coffee. One of my favourite spots was The Little Hand Stirred Jam Shop – as delightful as it’s name and as their website says, more than just a jam shop. 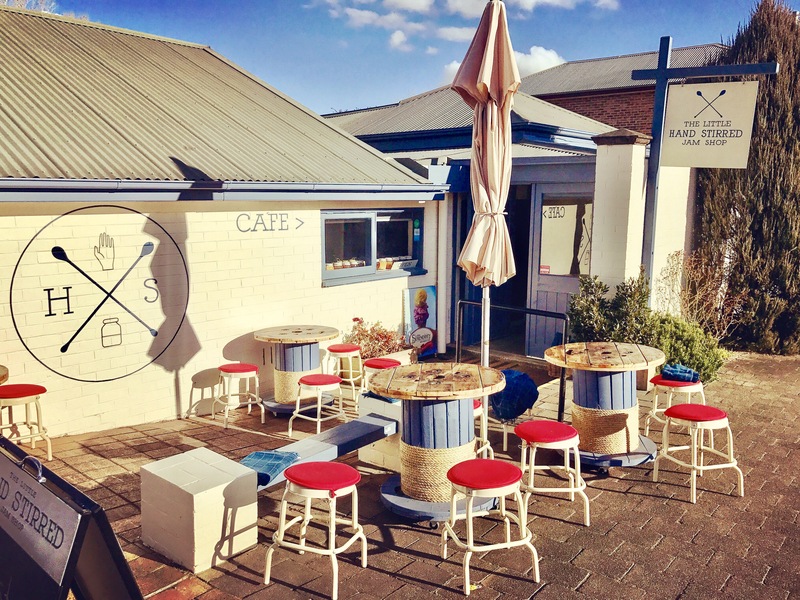 Take your pick from an array of jams, honey, chutney, marmalade, relishes, sauces and pickles, and enjoy their outdoor space with a home-made sandwich (try the Reuben), a locally roasted coffee and don’t forget to try their scones and tea – a real highlight. 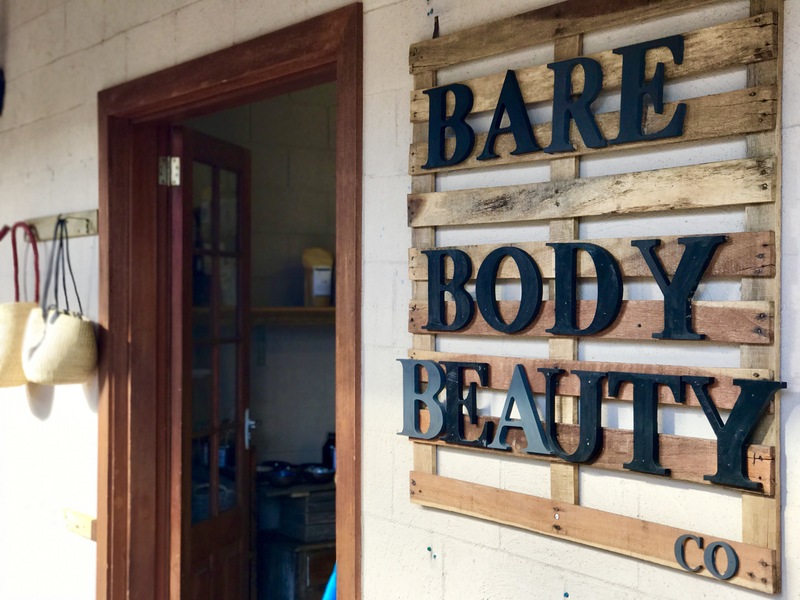 If pampering is your thing, then the Bare Body Beauty Co store is a must. 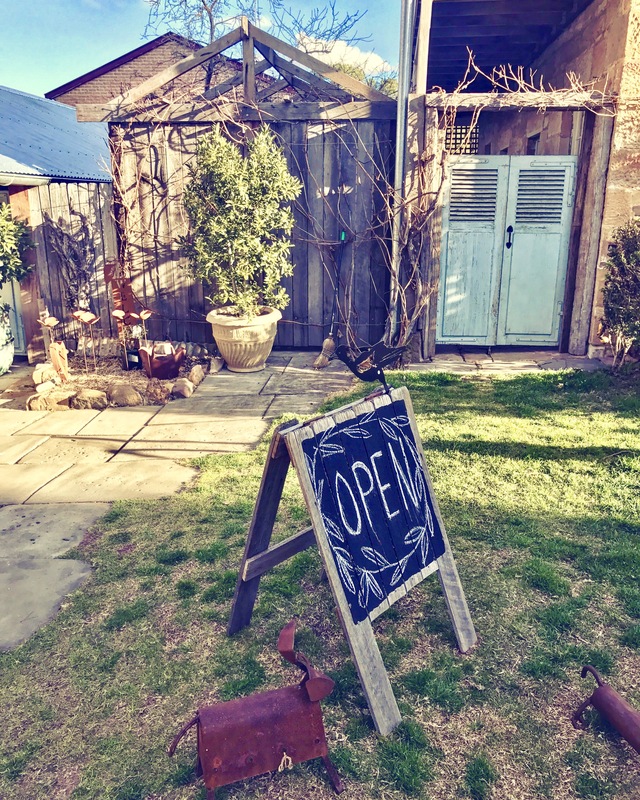 Perfectly positioned in the picturesque Berrima square, it’s a real interactive store with friendly staff warmly encouraging customers to test out their numerous organic handmade products – ranging from body salts and scrubs, to oils, soaps, bare brew organic teas, and balms. 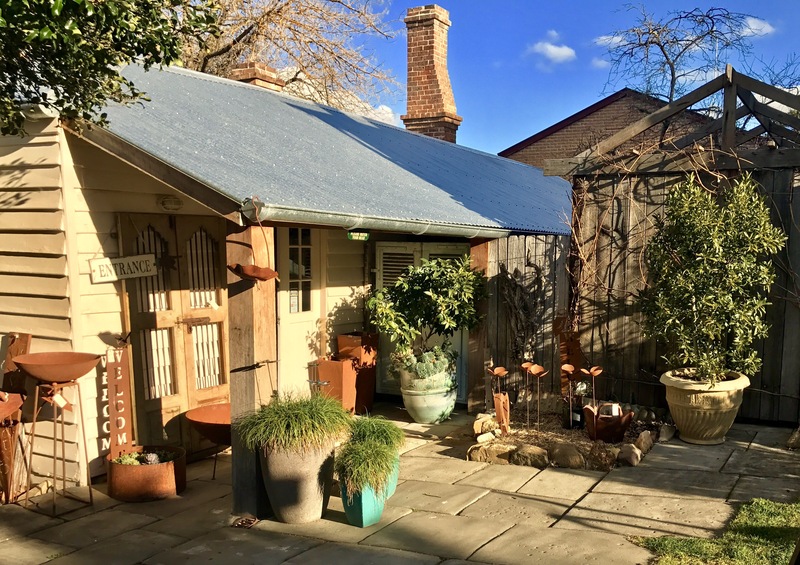 If you’re on the hunt for beautifully crafted homewares, then head to Berrima Village Pottery & Home. Spend some time outside admiring their set up before heading in but watch out – we can guarantee you’ll rack up a list of must haves for your home in no time. 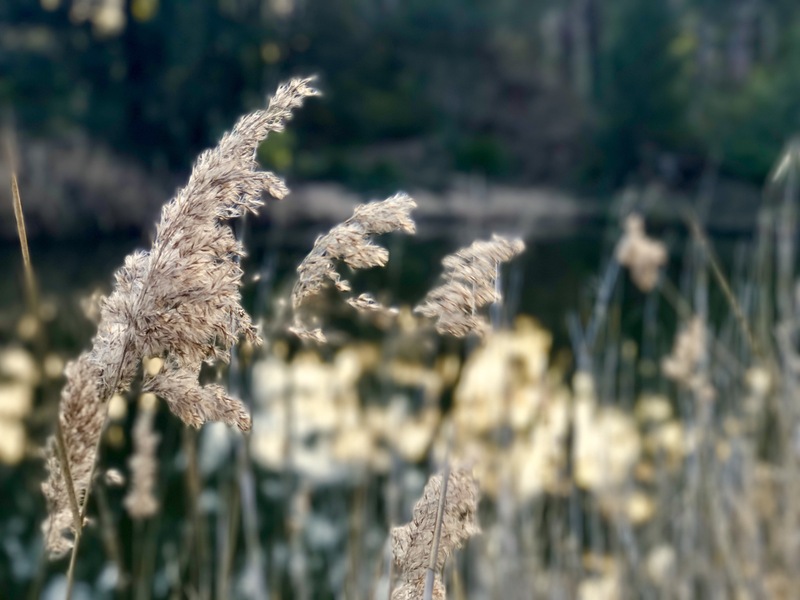 After hearing from a local that Wingecarribee River was just around the corner, we decided to check out the walking trail running alongside the river. 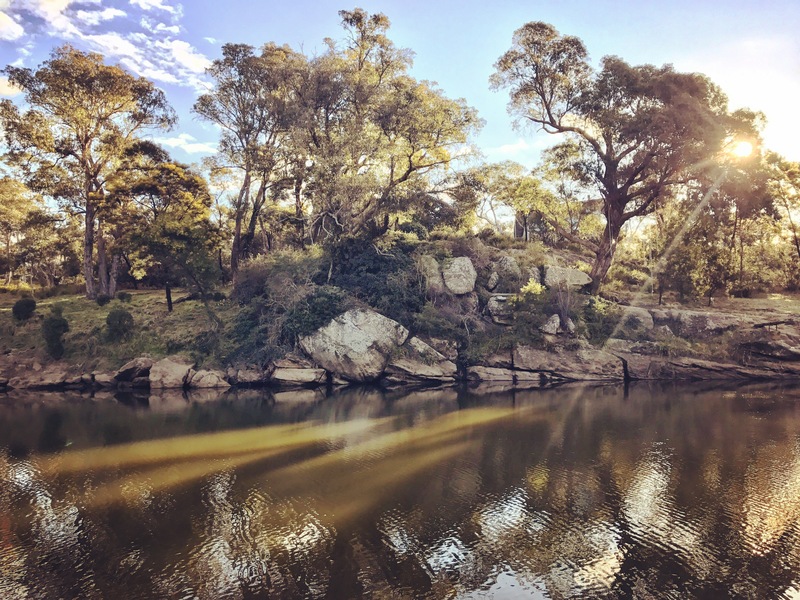 We had no idea we were about to enter an area so rich in history as we soon discovered what the Germans built along the Wingecarribee River while in Berrima for four years during WW1. Not just impressed by the history, the scenic river views are quite spectacular and totally unexpected. 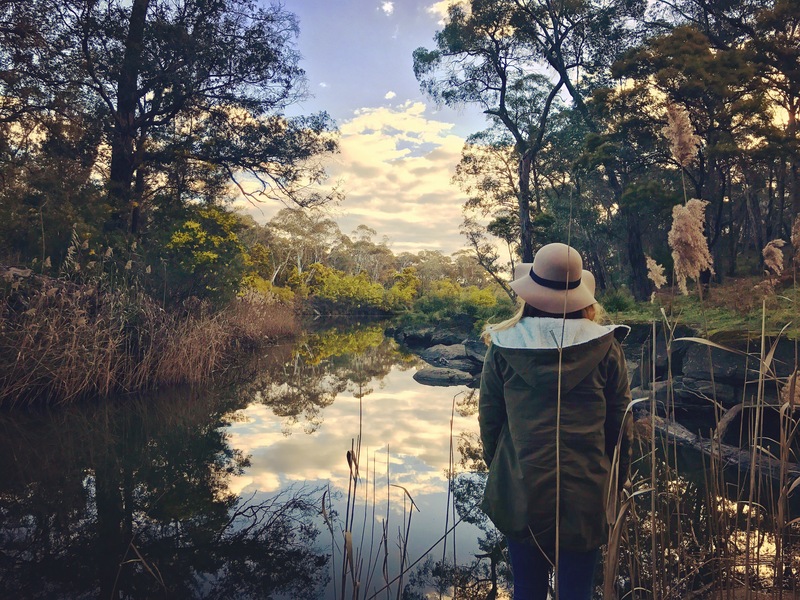 After winding round the Wingecarribee River, we really felt like we had discovered a real hidden little gem. 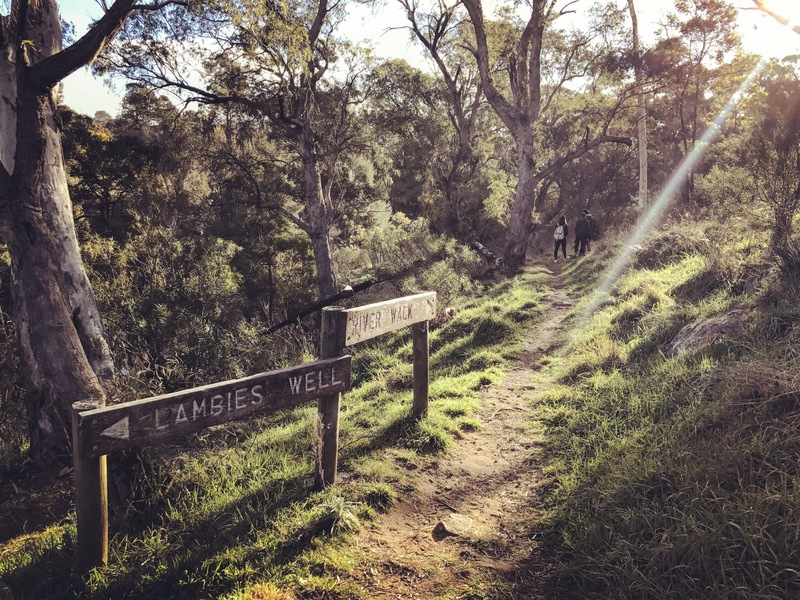 If you have the pleasure of visiting Berrima, make this walk the top of your list. 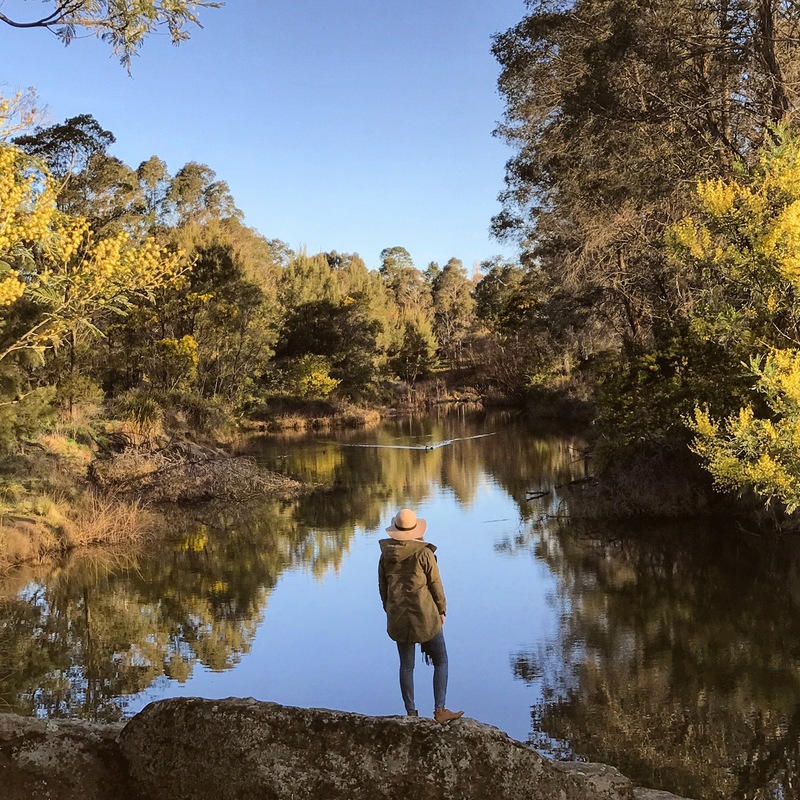 We wish we had longer in the Southern Highlands to explore more of it’s beautiful villages, vineyards and countryside, but being so close to Sydney, we know we’ll be back soon – a trip we’re looking forward to already.